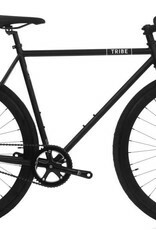 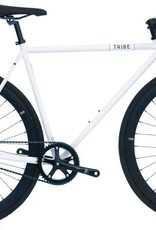 Single-speed bikes are perfect for urban riding of all types, and Tribe's Hi-Ten series is no exception. 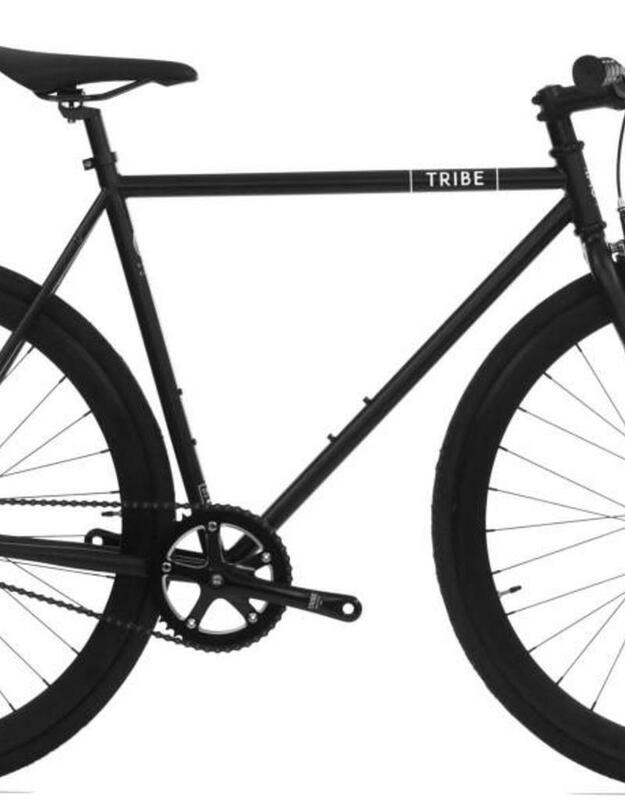 This is bike is tough enough for year-round commuting to work, class, and shows, plus all the weekend cruising you can handle. 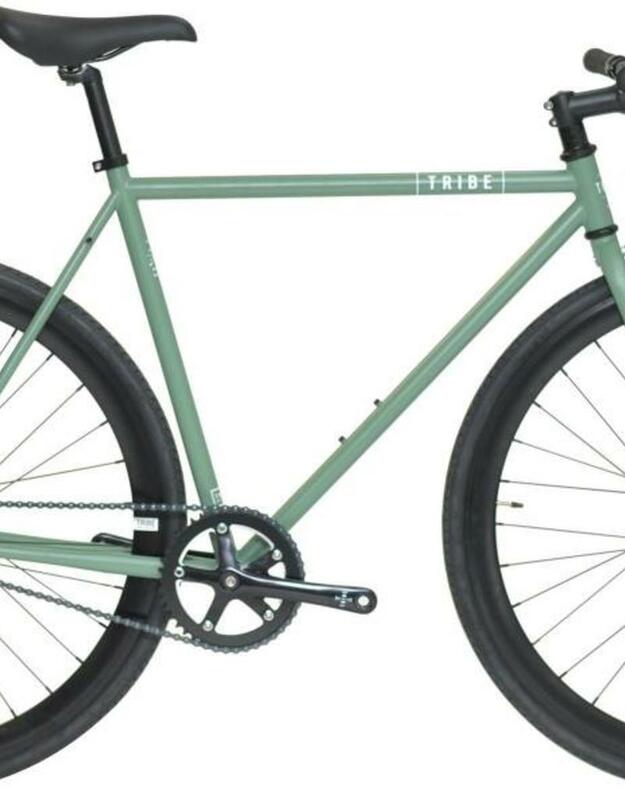 The Hi-Ten series comes standard with riser bars and a flip-flop rear hub that gives you the option to switch easily between single-speed or fixed-gear riding. 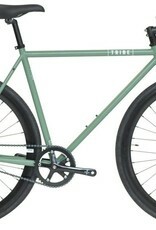 *Bikes and frames are only available for in-store pickup.